Come visit with Santa and Mrs. Claus every Saturday through Christmas at the Village at Aspen Place from 11am to 1pm! Photos are not provided but guests are welcomed to use their own photography. This is a free event! 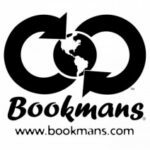 Santa visits Bookmans Flagstaff! Jolly ol’ St. Nick is stopping by Bookmans Flag Saturday, December 22nd from 1-3pm. 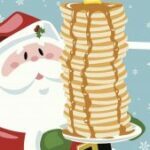 Save the date, because Breakfast with Santa is back!! 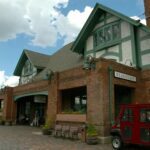 Create Holiday memories that will last Forever At Flagstaff’s Annual SnowFlake Festival! 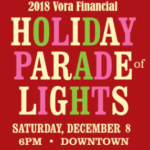 Please join the Greater Flagstaff Chamber of Commerce, Vora Financial Group and the Flagstaff community to kick start the holiday season with the Vora Financial Holiday Parade of Lights with support from APS. 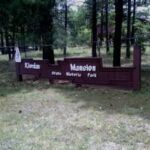 This annual party for kids is FREE! 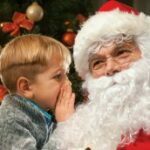 Join Santa and Mrs. Claus at Riordan Mansion where there will be cookies, crafts and stories. Pie the Belgian Draft Horse will be on hand for visiting and her sleigh will be a perfect backdrop for photos – we’ll even print them for you! Just Desserts will be playing festive music in the West House. Don’t miss this event! 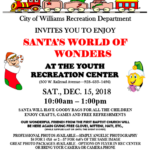 City of Williams Recreation Department invites you to enjoy Santa’s World of Wonders at the Youth Recreation Center! Last call! 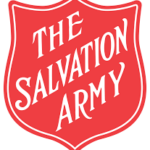 If your family is in need of the Salvation Army’s assistance for a Christmas holiday meal and/or gifts for your children, they are still accepting applications!